ATAA has announced today that Mr. Mehmet Celebi who has been serving as President of ATAA since April 28, 2013 has vacated this position for personal reasons and that President-Elect Dr. Mehmet Toy has assumed the role of ATAA President effective immediately. New York Region Vice president Ms. Ceren Olga Sayan will assume a new role on the ATAA Executive Committee as First VP, taking on Dr. Toy's previous responsibilities. In its written statement, ATAA congratulates Dr. Toy and Ms. Sayan on their new roles and wishes them good luck in their future endeavors on behalf of ATAA. 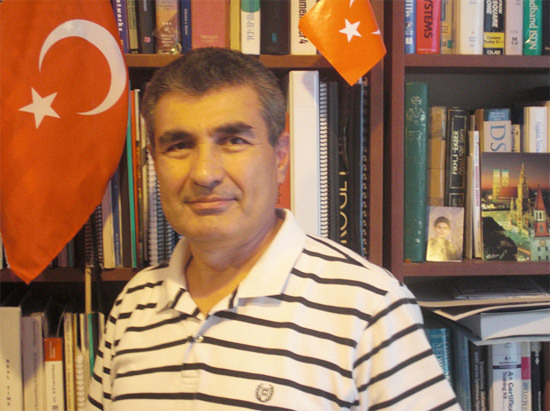 Mr. Celebi has served as a volunteer for ATAA in a number of different roles for almost 25 years and has been a great supporter of the organization. "We are grateful to him for all his past contributions and look forward to working with him in his continuing role as part of the ATAA Executive Committee and Board of Directors," ATAA says.